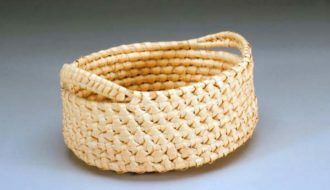 The skills of the Coushatta Tribe’s contemporary basket weavers have elevated this centuries-old utilitarian craft to a highly valued art form showcased in private and museum collections nationwide. 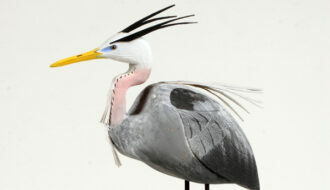 A member of the United Houma Nation, Ivy Billiot is a self-taught woodcarver who creates colorful, meticulously rendered fish, birds, reptiles, and other wildlife out of native Louisiana woods. 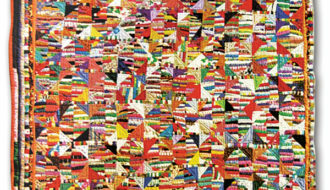 James "J. P." Scott was a Louisiana folk artist who spent much of his life working on construction sites and fishing boats in the bayous around New Orleans. 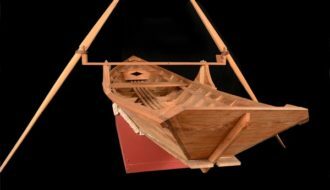 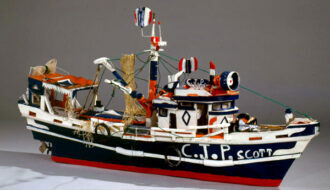 He is best known for his elaborate boats made from found objects, including Mardi Gras beads, toys, and seashells. 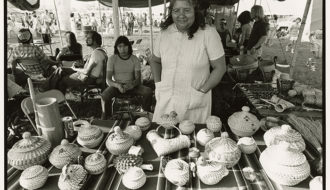 Janie Verrett Luster is a master palmetto basket weaver and cultural preservationist of the United Houma Nation, a state-recognized tribe from southeast Louisiana.